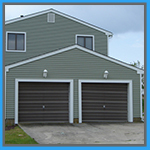 Are you in the market for a new garage door or looking to upgrade? If so, then we’re here to help. Garage Door Repair Costa Mesa has been installing garage doors for over 10 years. We supply and install many brands, types, and styles of garage doors, including but not limited to Wayne Dalton, Martin Garage Doors, Amarr Garage Doors, CHI Overhead Doors, 1st United Door Technologies, and Clopay. We can custom design a door for you to meet your requirements. We’ll also haul your old door away so that you don’t have to! Interested? Contact us today! 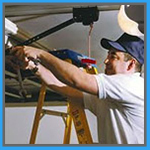 Garage Door Repair Costa Mesa are experts in repairing all types of brands of garage door openers. Some openers work better with some doors than others, and if you’re purchasing a new door, you’ll want to make sure that your current opener will work; if not, you might need to purchase another opener as well. 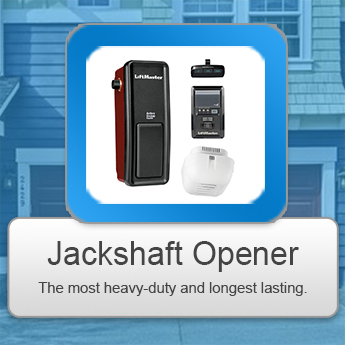 Our technicians will be happy to help you select a new garage door opener, or whenever possible, repair your existing opener. 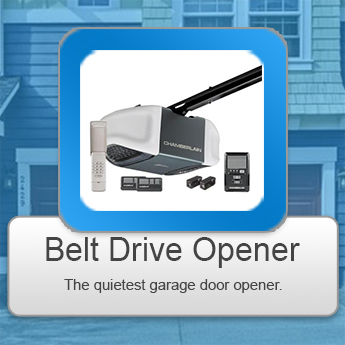 A belt drive system is considered to be top-of-the-line when it comes to garage door openers due to its quiet operation. 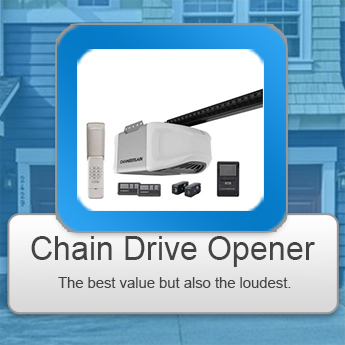 Chain drive garage door openers the most popular because they’re readily available and the most affordable. 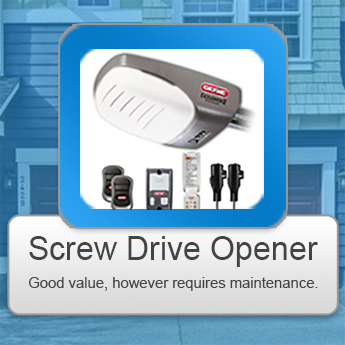 Screw drive openers are great as well because they require little maintenance and work well with heavy doors. Jackshaft peners mount on the wall next tothe garage door, while freeing up ceiling space and work well with metal doors. Garage Door Springs are the real muscle behind any garage door system, and when they break, that’s it. Nothing is moving in and out of the garage until they’re replaced. We strongly advise against anyone except a trained technician to replace your springs in order to minimize the risk of accident or injury. Our experts will help you pick the best spring scheme that would support your garage door. Just call us and schedule a designation.